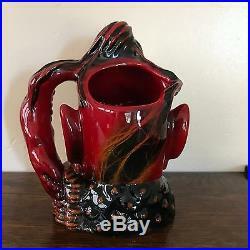 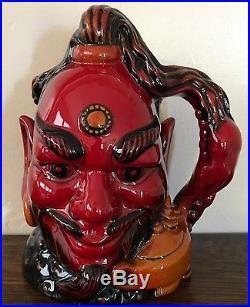 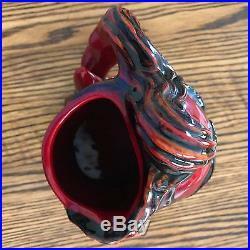 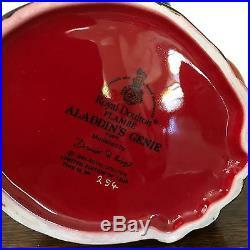 Royal Doulton - Flambe' Aladdin's Genie Large Character Jug in excellent condition with no chips or cracks. 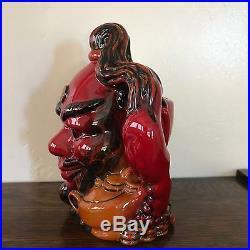 This piece is #254/1500 with certificate- limited edition. 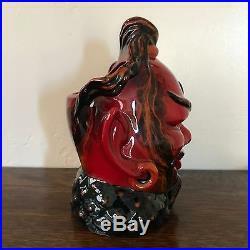 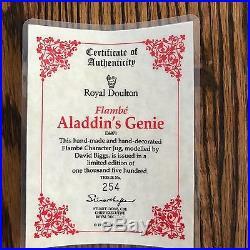 The item "Royal Doulton Character Jug-RARE Flambe-Aladdin's Genie D6971-COA #254/1500" is in sale since Sunday, April 29, 2018.